JEFF KERBER POOL PLASTERING, INC. 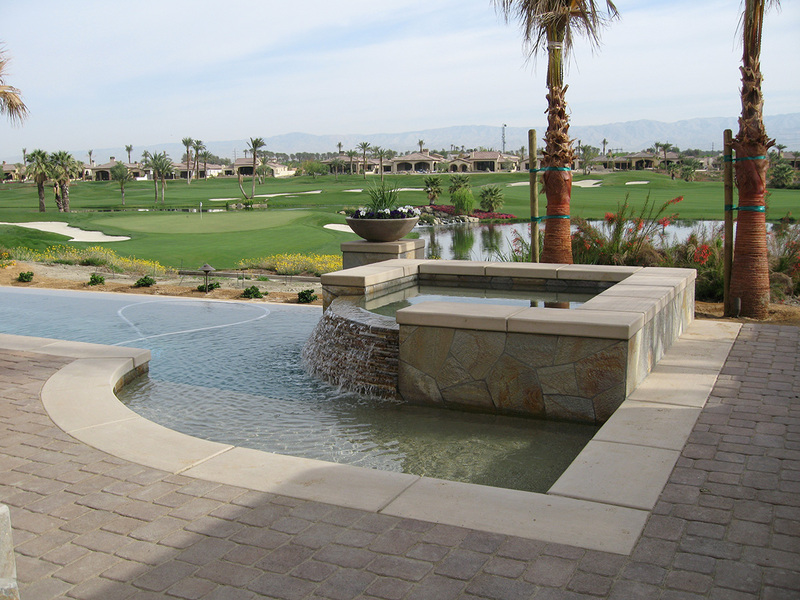 STRONGLY RECOMMENDS THAT YOUR POOL WATER BE STARTED UP BY A QUALIFIED PROFESSIONAL. 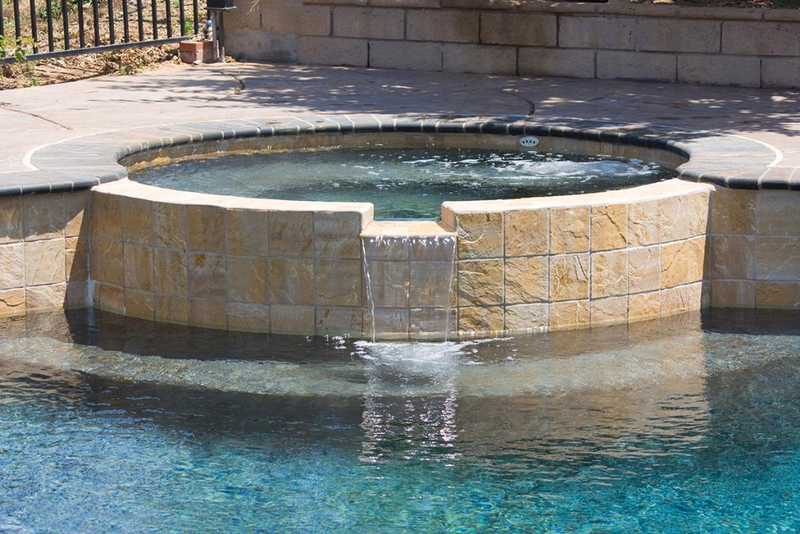 IF YOU CHOOSE TO START-UP YOUR POOL YOURSELF, HERE ARE SOME GENERAL RECOMMENDATIONS. PLEASE NOTE THAT THESE RECOMMENDATIONS ARE NOT COMPREHENSIVE AND ARE ONLY GENERAL GUIDELINES. The Quartz finish requires a specialty start-up in order to more quickly bring out the beauty of a quartz finish. 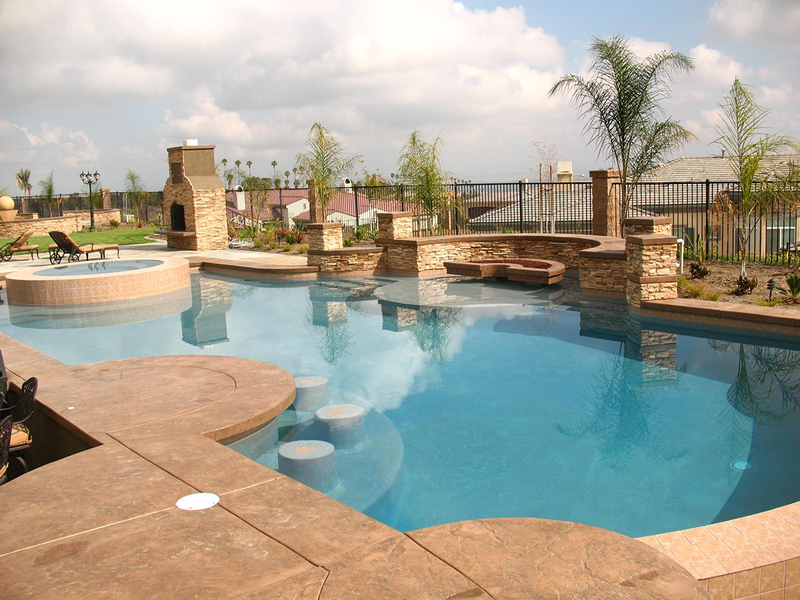 For any questions, call our office or have your pool service technician contact us. On the day of plaster, the plaster crew will start filling the pool with water. 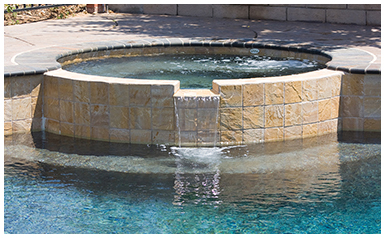 Do not stop the water flow until the pool is full (center of skimmer). 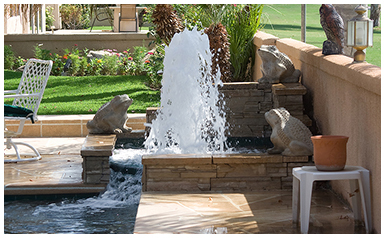 When there is at least three feet of water in the deep end, you may add additional water hoses. 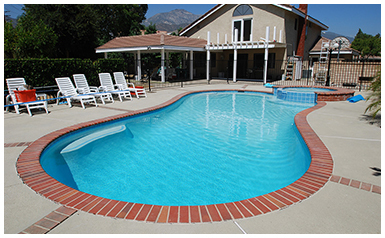 Make sure that the hoses are aimed at the water in the deep end and not at any dry surface. Never turn on pool or spa lights when pool or spa is empty. 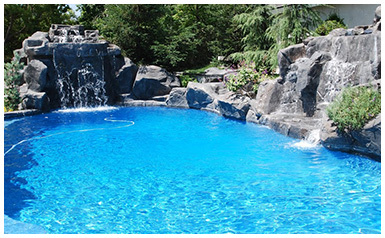 When the pool is full, start your filter and your automatic pool cleaner if you have one. 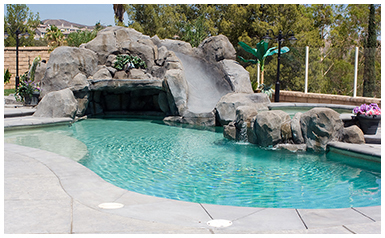 Vacuum your pool daily until water is dust-free. 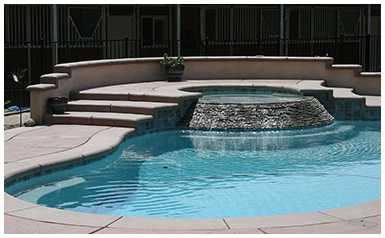 Sweep regularly, as often as necessary, until the bottom and walls of the pool are clean. (Don’t forget the spa.) The number of required sweepings and duration per start-up will depend on your local water and your water chemistry. Test your pool water. Alkalinity should be kept at 80 to 90 ppm for the first week. This will help maintain your pH balance. Ph balance should be as close to 7.2 as possible in the first week. 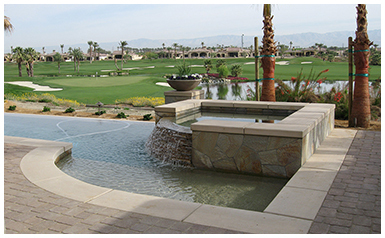 Thereafter, alkalinity should be maintained as close to 100 ppm as possible and ph balance should be kept between 7.4 and 7.6. 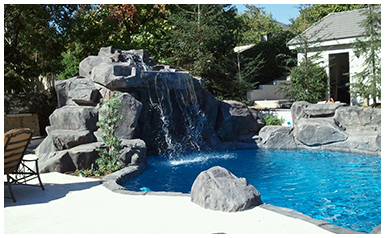 We recommend that you wait to add chlorine and conditioner until after the pH balance has been adjusted to the recommended range. 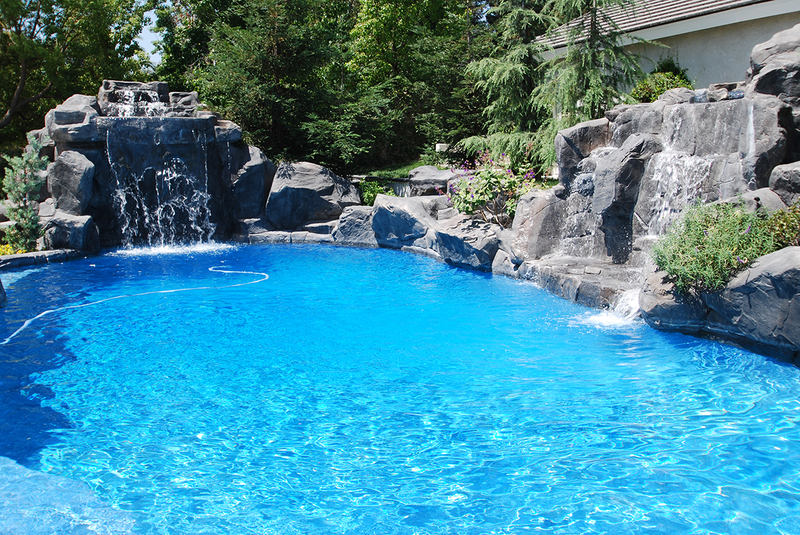 (7.4 – 7.6) and the pool is relatively dust free. After pool water is pH balanced, follow your test kit instructions when adding necessary chemicals. 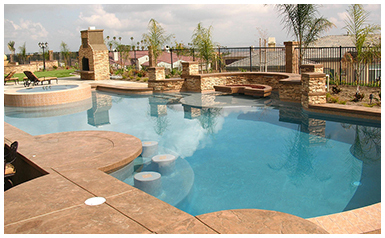 For any questions, please call the Pool Service department at Jeff Kerber Pool Plastering, Inc. at (909) 465-0677. 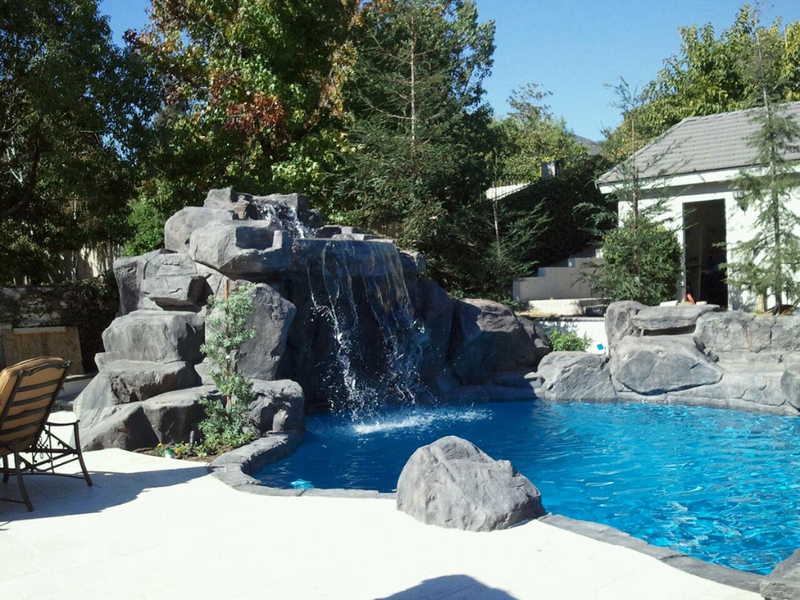 For salt start-ups, only add salt after 30 days from when pool is full. 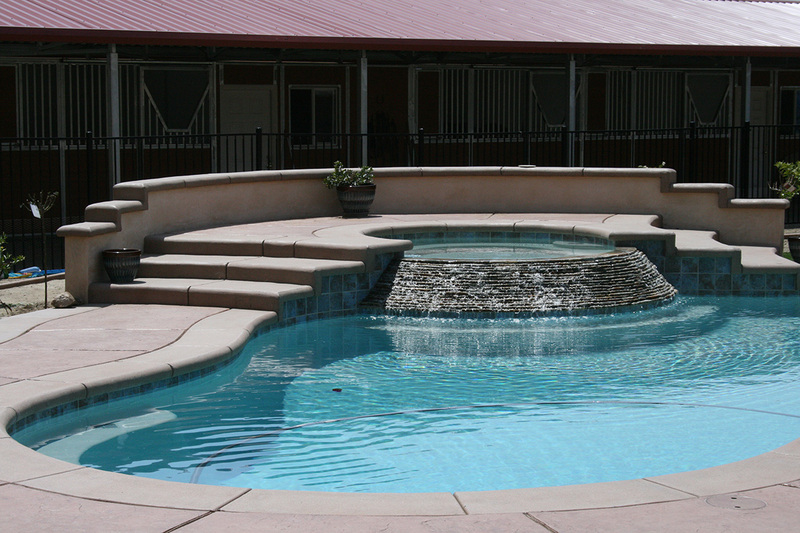 YOU MAY USE YOUR POOL AS SOON AS IT IS CLEAN AND THE WATER IS CHEMICALLY BALANCED.